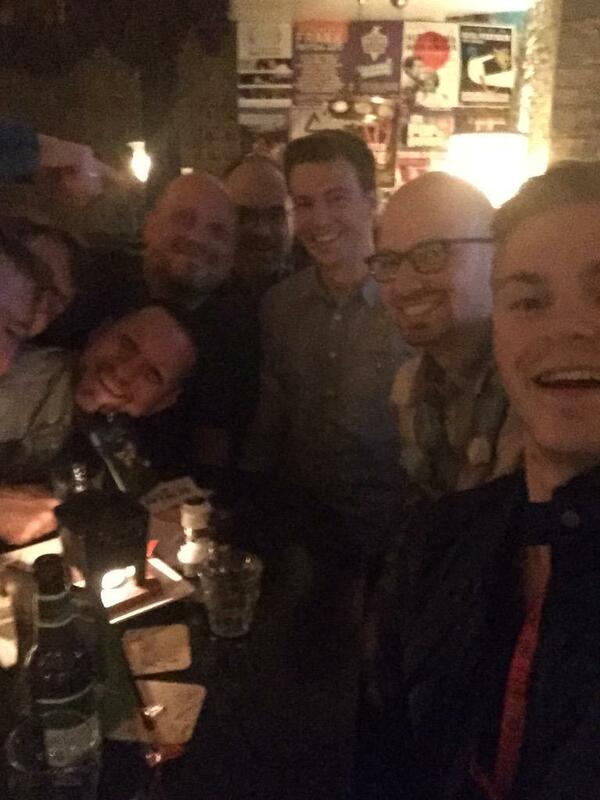 I'm having the pleasure to attend Laracon EU. The event is located at a truly beautiful venue: the Royal Tropical Institute in Amsterdam. Today was the first day of the conference. 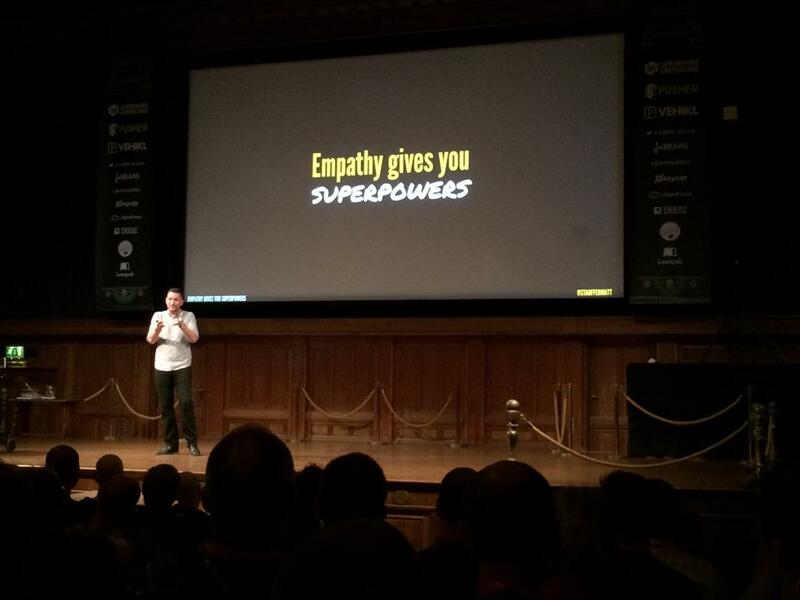 Matt Stauffer kicked off Laracon EU with a great talk about empathy. He explained why it is a key trait that every developer should have. This subject may sound a bit cheesy to you, but Matt did a really great job explaining how to train yourself to be more empathic and why that's very important. You can view Matt's slides on Speakerdeck. Next up was Dries Vints with a talk on the Laravel ecosystem. The first part of the talk was about all the things that Laravel ecosystem provides: the framework itself, Forge, Homestead, ... The second part was on the people inside the community. All talks at this Laracon are being recorded. 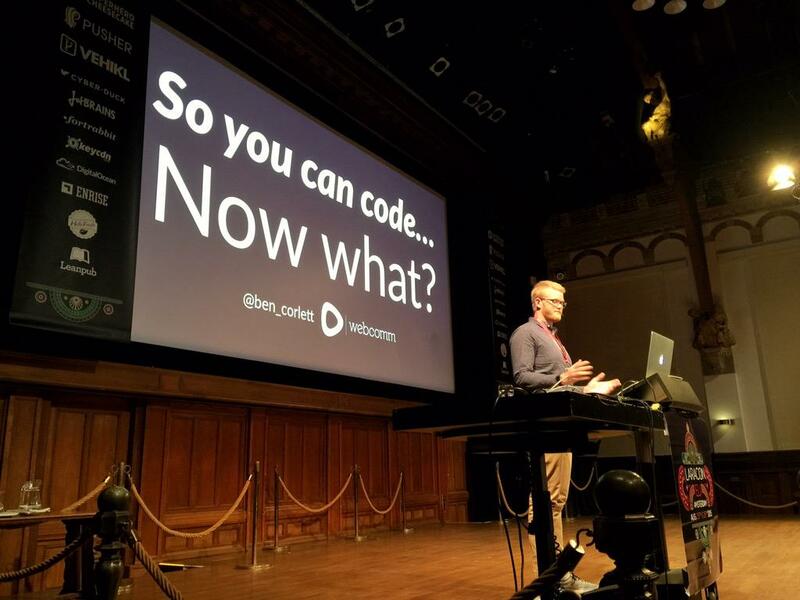 I can image that the video of Dries' talk will be a great resource for newcomers. The slides of the talk are available on Speakerdeck as well. After lunch Ben Corlett explained how to start working for yourself as a freelancer. Having made the jump to being self employed myself a couple or years ago I could definitely relate to almost everything Ben was saying. He touched on the less pleasant stuff like unbillable hours, having to be your own project manager / account manager / project lead. A nice insight was that you shouldn't count on luck to succeed, but you really need to have dedication, perseverance and most of all love your craft and always be improving it. 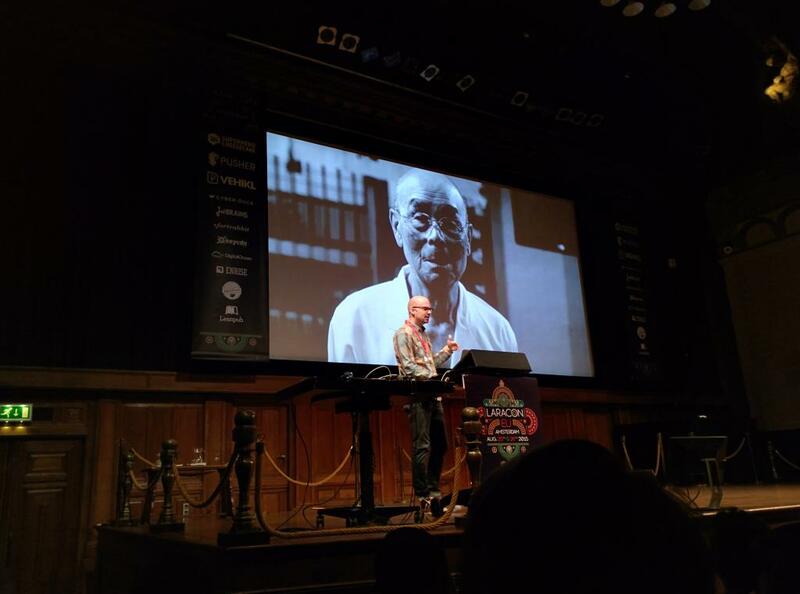 After Frank's excellent talk Adam Wathan took the stage to do some live coding.The main lesson to be learned is your code is meant to be read by humans and should be optimized as such. Backed by an automated test suite he did some nice refactorings on example project: minimizing nested conditionals, early returns, using polymorphism instead of using a big chain of if's, ... After all the previous speakers it was very refreshing to see this kind of "show me the code" kind of talk. Taylor Otwell delivered the last talk of the day. 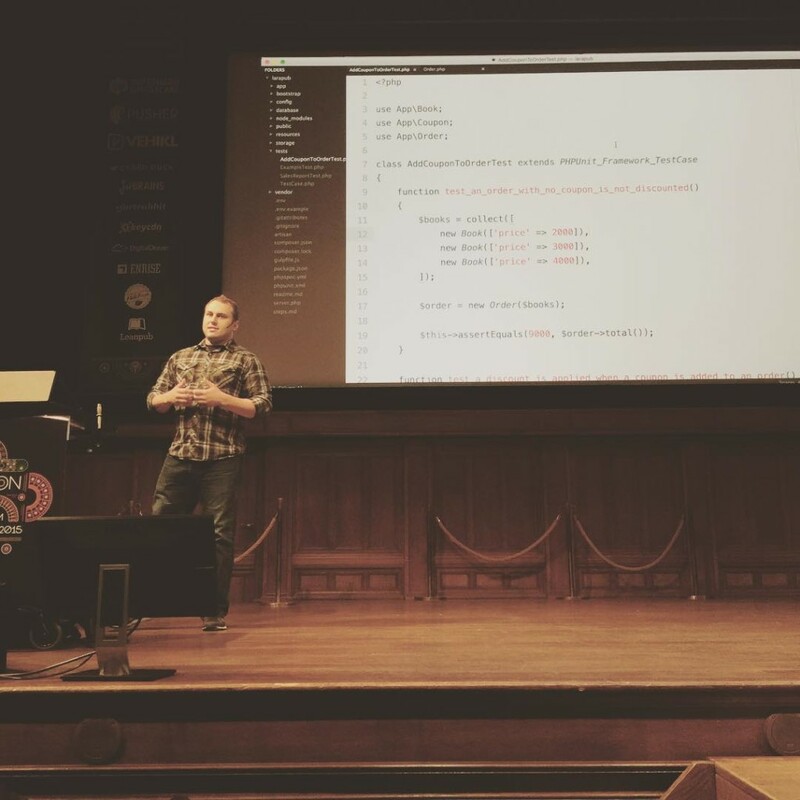 Like at Laracon US he demonstrated Laravel Spark, a new addition to the ecosystem. It's aim is to greatly speed up creating SaaS-type of sites. I'm really looking forward to the beta release next month and toying around with it. 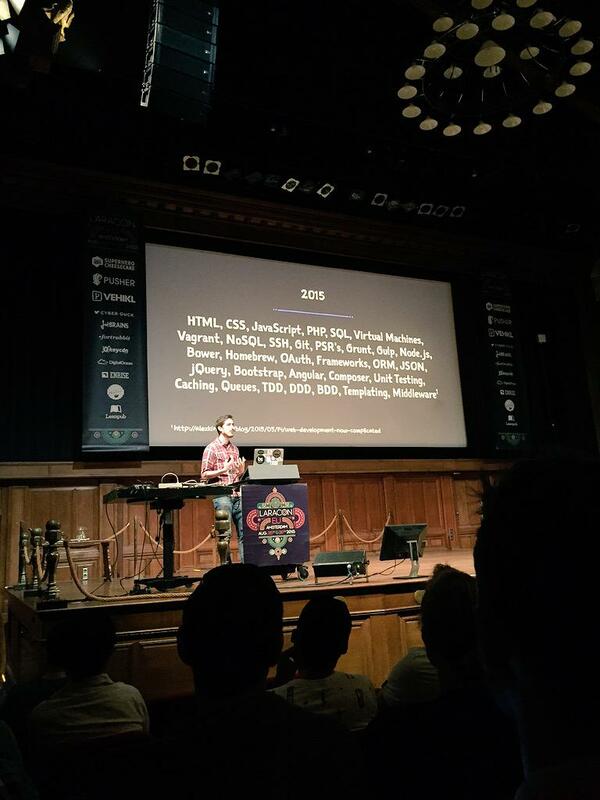 You can view the demonstration he gave at Laracon US on YouTube. Between and after the talks there was plenty of time to meet fellow artisans. 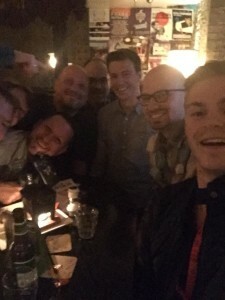 I spoke to a lot a developers that I never had the pleasure of meeting in person before. 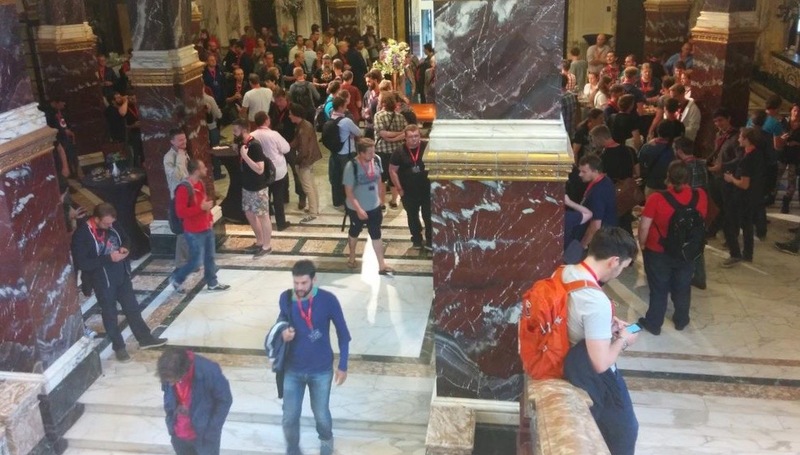 Hearing what they are working on, how they work, and generally getting to know them a bit is in my mind one of the most important benefits of attending a conference. 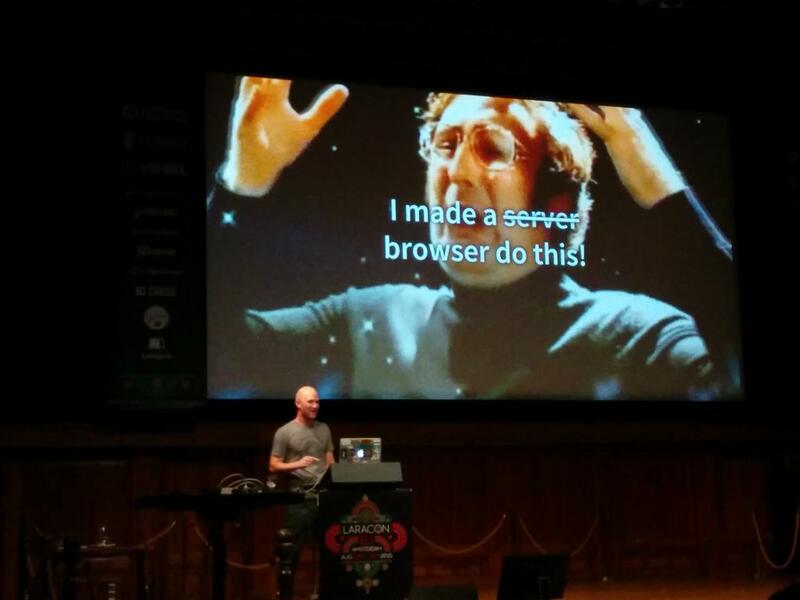 I'm looking for forward to day two of Laracon EU tomorrow.